The hand is one of our most important organs and requires specialized care. That is why Dr. Woloszyn and the Hand Treatment Center takes your hand health so seriously. Our highly skilled staff at the Hand Treatment Center is committed to your well being. We treat our patients as we would treat our own family members. The Hand Treatment Center offers specialized medical care. We believe that hand and upper extremity problems, no matter how simple or complex it should be treated by the most qualified professional: a hand surgeon. When you choose the Hand Treatment Center, you are choosing a provider that will ensure the most up to date, highest quality care available. Please contact Dr. Woloszyn for your consultation. 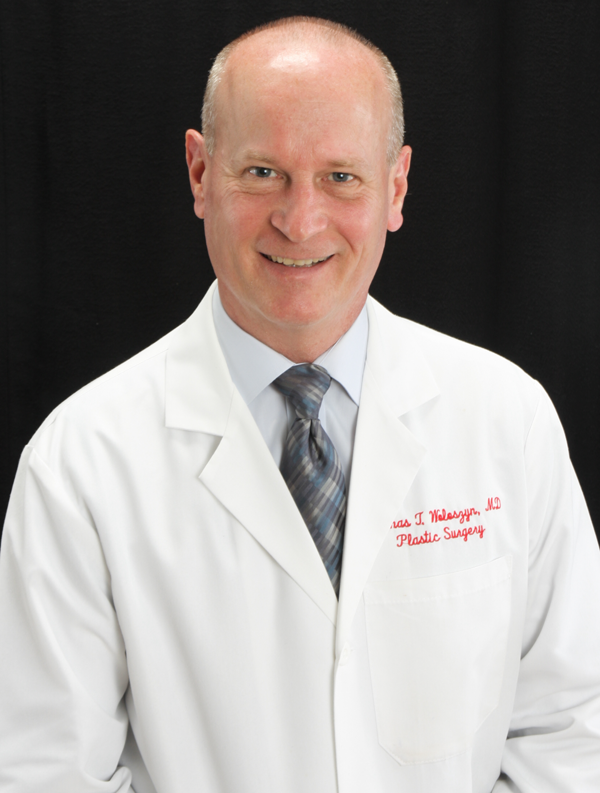 Dr. Thomas T. Woloszyn is board certified in General Surgery, Plastic Surgery and has a Certificate of Added Qualification in Surgery of the Hand. He was an attending physician at Maimonides Medical Center in the Division of Plastic and Reconstructive Surgery from 1995 until 2009.